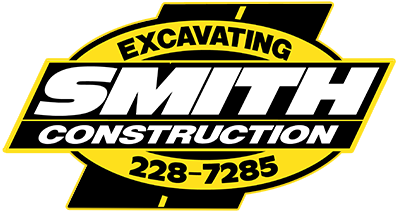 Smith Construction, Inc offers a variety of materials to aid in the completion of your project. Prices and availability are subject to change. Please call our office for more information or to place your next material and delivery order. Smith Construction also offers Concrete Disposal. Any concrete disposed of must not contain any metal, rebar, paint, garbage or other materials. Disposal services are from concrete only.